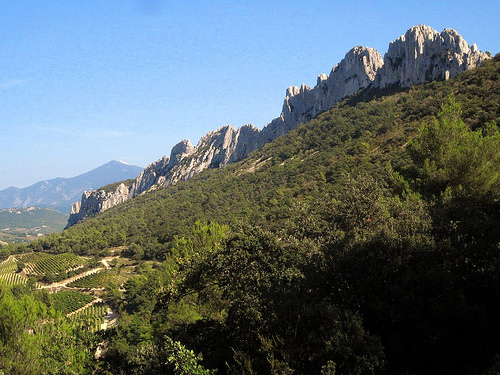 The Dentelles de Montmirail are a small chain of mountains in Provence. They are located to the west of the famous Mont-Ventoux. They are surrounded by the wineyards of Beaumes-de-Venise but also very close from Gigondas ans Vacqueyras. Their highest peak is the "Crête de Saint-Amand" with an altitude of 730 m.
Ajouter un commentaire sur "Dentelles de Montmirail : paradis de la vigne et des randonnées"